Sorry, we are currently sold out of 'Costa Rica Santa Maria Dota Tarrazu'. Please check back later. 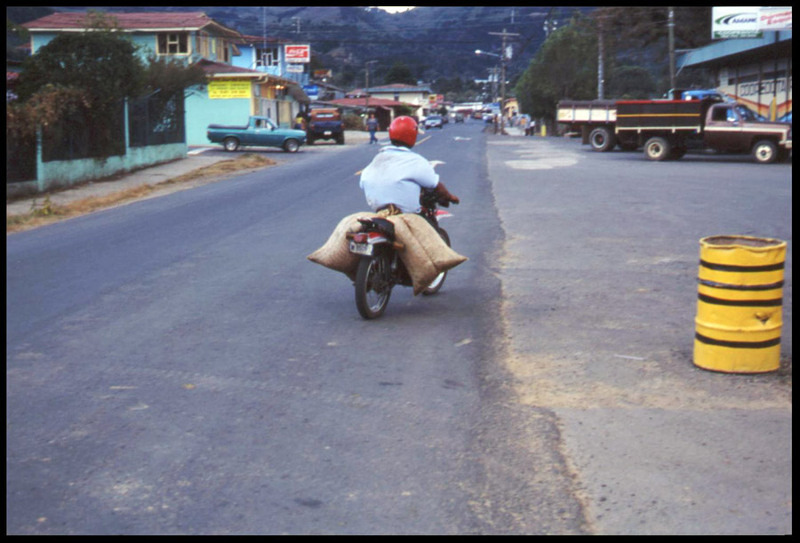 Costa Rica Coopedota is located in the heart of the famous and rugged Tarrazu growing region in Santa Maria de Dota that is known for its award winning coffee due to the mineral rich soil and ideal growing climate. 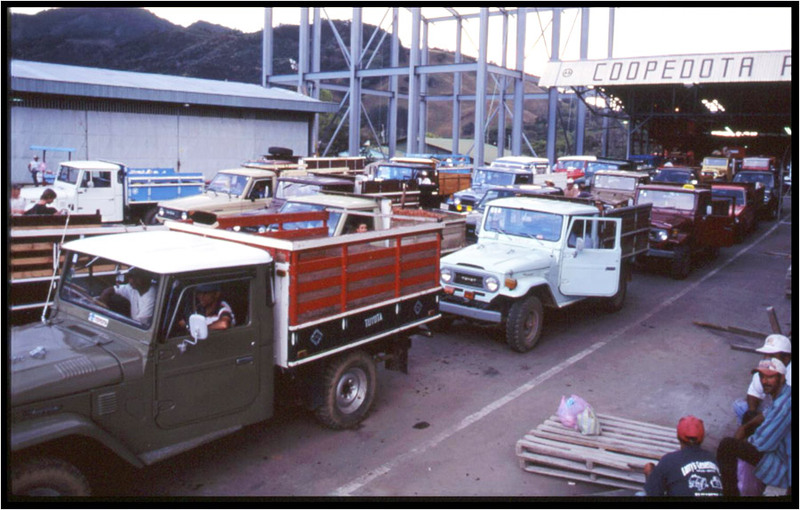 The cooperative was founded in 1960 by 96 producters in the Dota Valley region and since has grown to have more than 800 members who collectively harvest 65,000 bushels of coffee each year. As you can see from the photos below, during the peak of the harvest members of the co-op bring their coffee to be processed in all manner of vehicles. 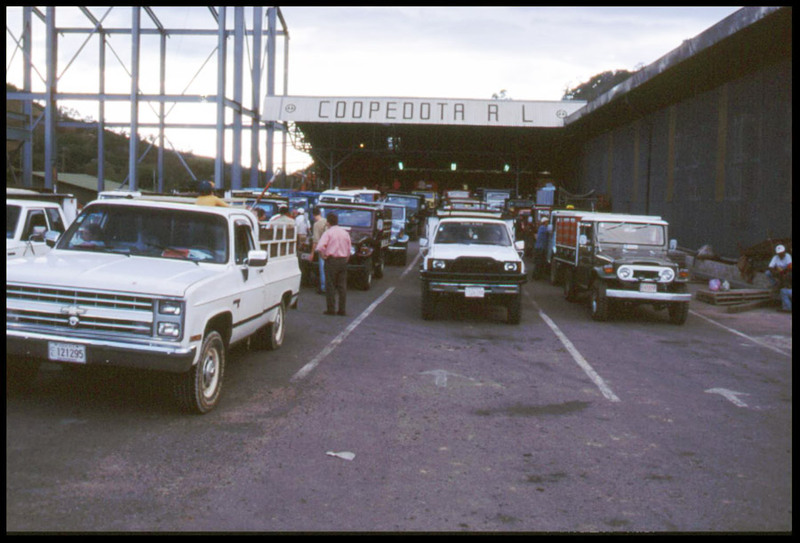 Prior to the founding of Coopedota coffee famers in the region had very little knowledge of production and sales. With no other mills in the region the producers were forced to sell their cherry to resellers at unfavorable prices. Today, members take their coffee to a shared wet mill in Santa Maria and use their power as a cooperative to negotiate the sale of coffee at a fair price. In addition to helping promote the social economy of the region, Coopedota also focuses on environmental protection. 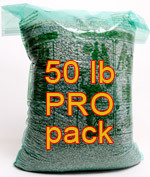 All of the members strive to use environmentally friendly growing and processing techniques. As part of their commitment to the local community and environment the cooperative participates in sustainable development, recycling programs, renewable energy, water consumption reduction, and reuses its own coffee production by products. In 2011, they earned recognition as the world's first carbon neutral coffee producer, a very impressive accomplishment. Coopedota also participates in ecotourism, especially during the harvest season between November and March. The tour begins at the processing plant and the wetmill where visitors can see the full journey the coffee undergoes at origin before they visit the roasting plant where they learn the basics of coffee roasting and flavor profiles. In addition to the wetmill and roasting plant, their facilities also include an on premise coffee shop. Cup Characteristic: Aromas of black pepper and browned butter. Very sweet and juicy, red apple character. Flavors of sweet baked goods like apple pie without the cinnamon. Nutty, hint of hazelnut. Very smooth, clean and silky mouthfeel. A particularly nice cup for a community coffee at an attractive price. Roasting Notes: Dense, high grown and durable coffee that can be roasted well throughout the full range of darkness levels. Keep it light to accentuate brightness, sweetness and nuance. Go darker to develop chocolate notes and texture. This coffee is sturdy and bright enough to be a dark roast and still retain flavor and acidity with some individuality.